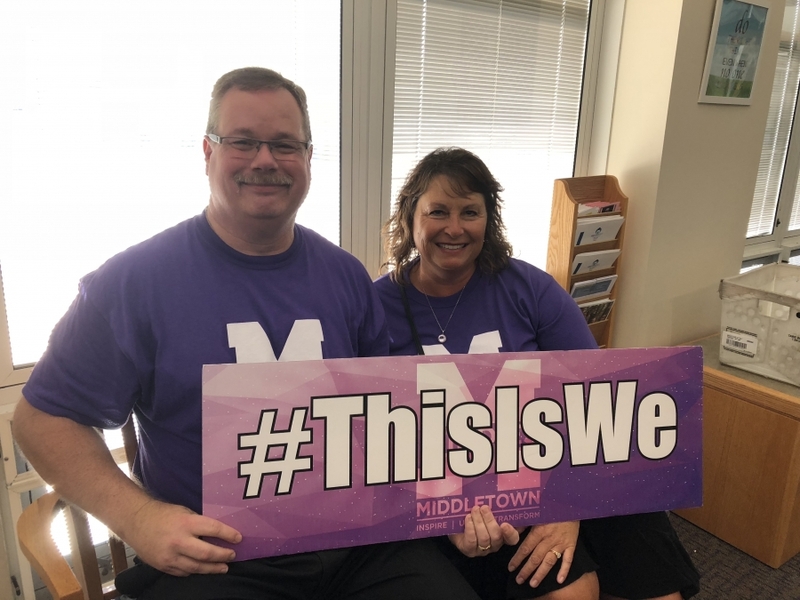 In a recent article, Journal-News Staff Writer Michael D. Clark writes about the exciting moment the Middletown High School and Middle School students see their new, modern, finished buildings for the first time. The two buildings were mostly kept shut over the summer as the construction crew completed finishing touches, causing curiosity and excitement to build! “The opening of the new school year caps off a recent series of school and community events that demonstrated the new partnership between the city and its school system. “‘It has been utterly amazing,’ said Donner as she greeted students walking into one of the new school’s open air, naturally sunlit learning pods featuring comfortable furniture.